The Ben Affleck-Henry Cavill epic delivers the biggest superhero opening ever for Warner Bros.
“Batman v Superman: Dawn of Justice” dominated the international market this Easter weekend, taking in a spectacular $254 million on an unprecedented 40,000 screens in 66 markets. With its $170 million domestic debut, that drove the film’s worldwide total to a staggering $424 million, the best ever for a superhero movie, the studio said. China was the top foreign market with $57 million from approximately 16,000 screens, the studio’s biggest opening ever there. It was Warner Bros.’ second-biggest international opening ever, behind “Harry Potter and the Deathly Hallows Part 2,” and the biggest foreign debut for director Zack Snyder and stars Ben Affleck and Henry Cavill. The huge numbers validated the studio’s decision to shift the film from its original May release date, which was made in part to to steer clear of Marvel’s “Captain America: Civil War” and to take advantage of a dearth of major franchise films. The numbers from the UK and Mexico were also very strong, with $21.9 million and $18.6 million respectively. Other top-grossing markets included Brazil ($12.2 million), Korea ($10.5 million), Australia ($10 million) and Russia ($8.5 million). The 3D, IMAX and Premium Large Format screenings made a big difference abroad. IMAX screenings brought in $36 million, the best total ever outside of the summer and Christmas seasons, as well as the best ever in March. Internationally, “Batman v Superman” delivered $18 million from 557 screens, with China alone bringing in $7 million on 272 screens. 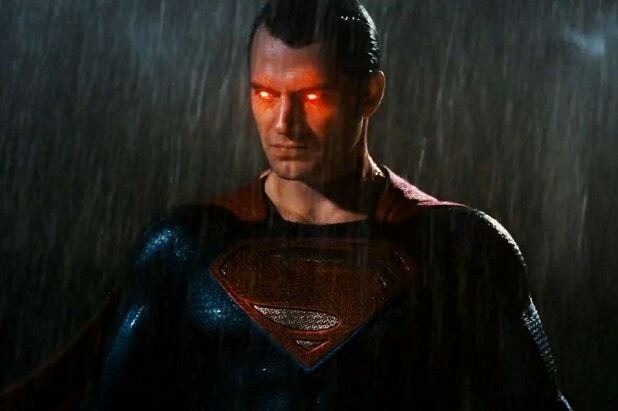 ‘Batman v Superman': Is There a Post-Credits Scene?